Cool Runnings offer private and shared Geneva airport transfers as well as from Grenoble, Chambery and Lyon airports direct to your ski holiday accommodation in resort. 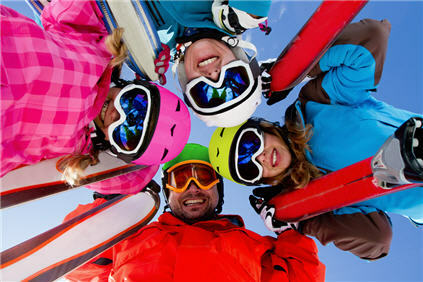 Travel to and from your alpine resort with the people that know the area best. 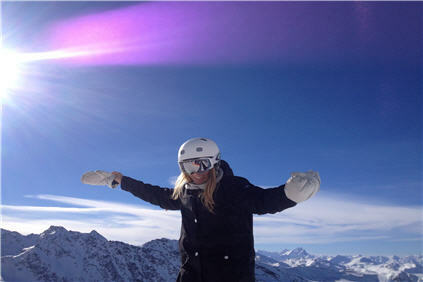 We are a dynamic and growing transfer company based in Val Thorens, The Three Valleys, France. 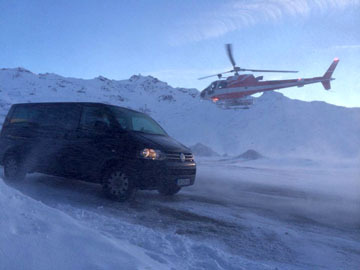 We provide airport transfers at competitive prices, linking Chambery, Geneva, Grenoble, Lyon, Moutiers and surrounding cities to the Alpine resorts of the French Three Valleys, Val Thorens, Les Menuires, Saint Martin de Belleville, Meribel and Courchevel. All of our drivers speak English and boast extensive winter season driving experience. We are fully registered and insured with the relevant authorities in France and Switzerland. In addition to our superb private and shared transfers, we have introduced our Online Booking System. Use our Quote Now option to find out more or have a look at our private or shared transfer pages. Alternatively opt for a discounted Shared Transfer. Our rates are competitive and we offer discounts for larger groups. 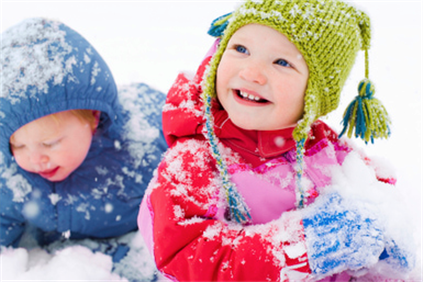 We won’t charge you extra for highway tolls or transporting your ski equipment! Seating up to 8 clients, our VW Caravelle passenger carriers will transport you to your destination in the upmost safety and comfort. Both baby and booster seats available on request. Taking care of you and your whole family. Quick and easy online booking system for your airport transfers. We offer the personal touch and genuinely care about each and every client. We provide friendly, professional, high quality, well priced Private Airport Transfers in clean, comfortable, well maintained, well equipped vehicles driven by courteous and experienced drivers. 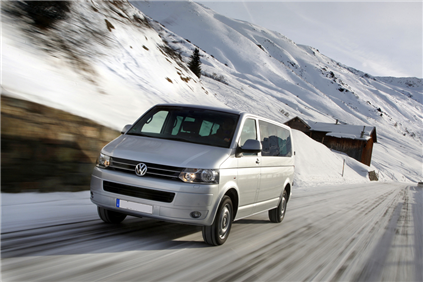 Our fleet of vehicles consists of highly maintained VW Caravelle minibuses with passenger controlled automatic climate control. All vehicles have ample space for luggage as well as skis and boards for all the passengers to ensure that you travel in comfort. 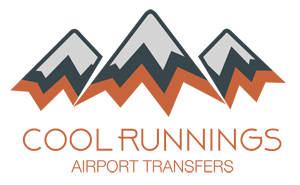 Our drivers are carefully selected for their friendly, courteous and professional approach, they have all been trained in advanced Alpine Driving conditions. Our drivers have also passed the obligatory medical examination required by law in France to drive fare-paying passengers in this strictly legislated industry. Our drivers are courteous, considerate with a good sense of humour to all passengers and other road users.